If you have suffered personal injury, loss of property, mental anguish, or financial difficulties due to the negligence of another person or company, you may be entitled to compensation. You should contact a personal injury attorney immediately. It is important that you have legal representation to seek fair compensation that you may be entitled to collect. Scott Kimberly will investigate your case from every angle in order to determine exactly what happened and who is responsible for the injury. Our office will seek compensation for your injuries, both for yourself and for your family. Scott knows the law and he knows the rights provided to personal injury victims. Time is valuable in a personal injury suit. The insurance company and its lawyers will contact you and do whatever they can to make it appear as if they did not cause your injuries and your suffering. An experienced personal injury attorney can protect you from these insurance companies and their attorneys. The insurance company does not care about the extent of your injuries or how long it will take for you to make a full recovery. Their goal is to settle your case for as little money as possible. To that end, they often use certain tactics to get you to sign away your rights to future claims before you even know the full extent of your injuries. An experienced injury attorney can protect you from making such a mistake. 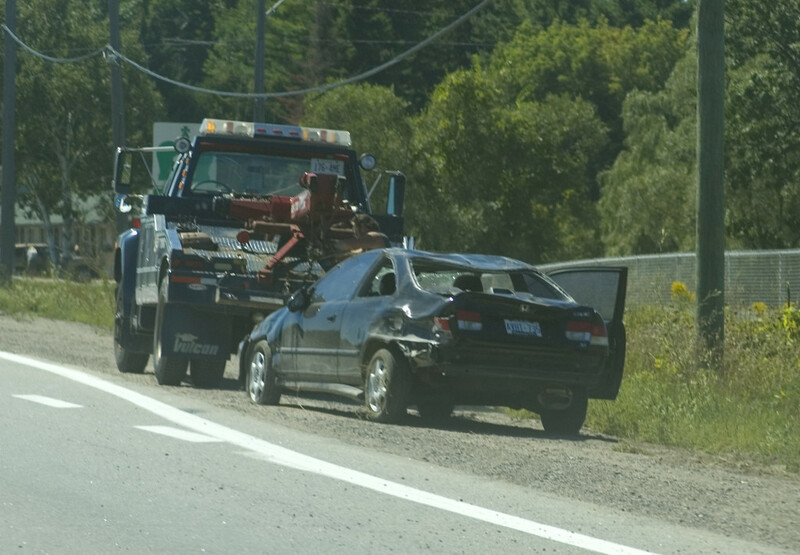 What are some consequences of an auto accident? The consequences and impacts of an automobile accident can be devastating. Frequently, a victim of an accident is saddled with medical expenses, loss of earnings, loss of enjoyment of life, and simply not in a position to return to doing things as they had before. If these problems are caused by the negligence of another, you may be entitled to compensation. 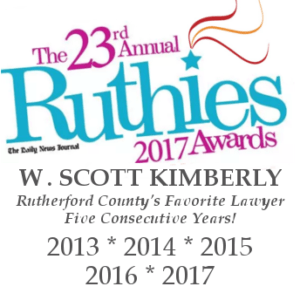 Scott Kimberly will work his hardest to ensure that you receive the justice and compensation you deserve. A large number of individuals do not know they have a legitimate claim for compensation when they actually do. This can be the result of a misunderstanding of the legal system or of an overzealous insurance adjuster downplaying significant injuries. Remember, adjusters work for the insurance company and are simply trying to keep from fully compensating the victim for their injuries. To determine if you have a claim for compensation, talk to our injury attorney! What kinds of documentation do I need? If your accident occurred recently and you do not have all the required documentation, please contact our office and we will consult with you, assist you in keeping such documentation, and discuss your options prior to filing suit. Yes, an injury attorney can help! Even better, our office offers a free private consultation about your case, so speaking with an experienced injury attorney certainly can’t hurt. We will take the time to meet with you, discuss your case, and advise you on how best to protect your rights. If nothing else, you should not speak with an insurance company or their attorneys until you have consulted your own injury attorney. Insurance companies and their attorneys often contact injury victims and try and get the victims to make statements about their injuries. They will try and get you to say that your injuries are less serious than they really are and to release their company from liability. If you want your rights protected, an injury attorney can help.